Lee Si Young recently stripped off layers of clothing for the camera and revealed her sensual side. Lee filmed an alluring yet provocative photo shoot for fashion magazine Esquire’s December issue. Lee, who has developed a more mature image after losing weight from her successful boxing diet, posed in a risqué leopard patterned minidress and fur shawl. She even laid down on the floor and revealed her thighs. Lee Si Young is currently active as an MC for KBS’s “Entertainment Weekly” after having finished filming for MBC’s “Playful Kiss“. 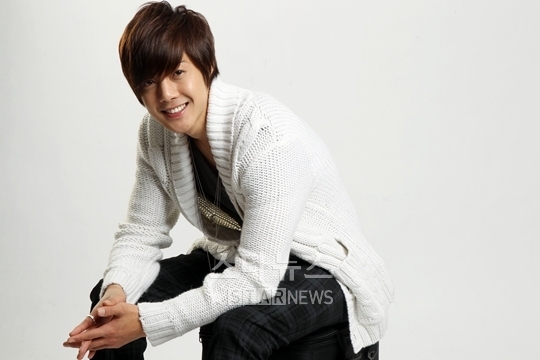 Kim Hyun Joong has only 40 numbers in his phone? It isn’t a mere coincidence that Kim Hyun Joong has already played two animation character roles in a row. The nickname ‘pretty boy’ has followed him since his debut five years ago with idol group SS501 and became only further engrained into fans’ minds after he made his acting debut through, “Boys Over Flowers.” Even with his casting for “Playful Kiss” this year, the nickname stuck by his side like glue. A rich perfect man named Jihoo and the cranky prodigy Baek Seung Jo. Both characters were the ideal men of the female leads, but also prettier than them as well. 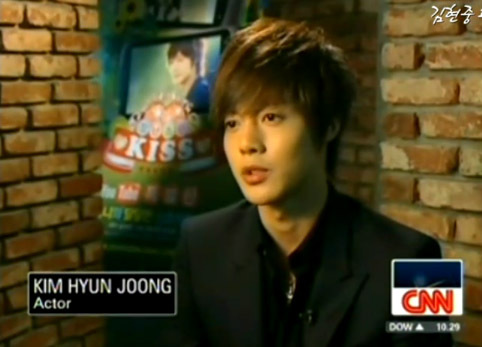 im Hyun Joong is divided into two: an actor and SS501’s leader. He grew as an SS501 member and now stands as one of the greatest Hallyu stars, attending events such as the “2010 Guangzhou Asian Games” and others. 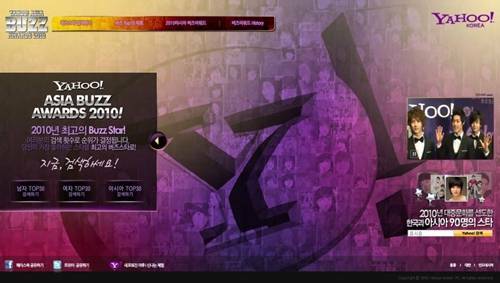 Another nickname that was recently added beside his name was, “The 2nd Bae Yong Joon.” The star was personally scouted by top Hallyu star ‘Yonsama’ into Kaist Entertainment and seems used to the nickname now. But just because he began walking down the path of an actor doesn’t mean he’s giving up his dreams as a singer. He is actually preparing for his comeback with his first solo album due for release in the first half of next year. What about his personal dreams? “I want to meet aliens and travel to outer space. If an alien came up to me right now and asked me to leave with him, I’d leave without any hesitations. Even if they wanted to do a live-body experiment on me, I will go with him.” He plans to travel into space one day no matter what. Having already traveled to the North Pole, he is hoping to visit the South Pole next as well. The interview was concluded with one final question: If he had to choose between Baek Seung Jo and Jihoo, who would he choose?